William A. Hinks successfully grew his retail furniture business to include 28 furniture stores in the upper midwestern part of the United States after opening the first Furniture Outlet USA store in 1976. The growth of the parent company, combined with excellent customer service, high quality merchandise and low prices has seen the family-owned business rank in the list of America's Top 100 Furniture retailers since 1998. That year the company was ranked as number 99 and over the years it has progressively moved up to reach the rank of number 53. One of the reasons for the company's success is its dedication to their customers. 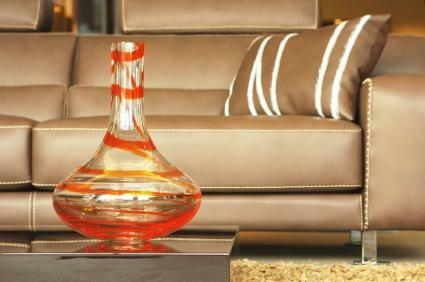 Each of the furniture stores operated under the parent company is run following the same philosophy of guaranteeing customers the lowest possible prices for high quality, name brand home furnishings. The company also provides customers with a 30-day lowest price guarantee. This guarantee promises customers a reimbursement for the difference of the purchase price of a piece of furniture they buy, if they find that same piece being sold for less. Not only does the customer receive the reimbursement for the difference but they also are given an additional ten percent reimbursement as a bonus. For example, if a customer were to buy a recliner chair with lumbar support for $400 and found it at a competitor's store for $350, he would receive a reimbursement for the difference in the price ($50) and the ten percent bonus reimbursement ($5) for a total of $55. Since the first Furniture Outlet USA store opening, the family-owned business has striven to provide its customers with high quality products and low prices at all of its retail locations.